Despite the enduring popularity of certain orchestral, vocal and chamber works by Claude Debussy, it is his piano music for which he is most widely renowned. Not only did he enrich the repertoire with many fine scores, he was one of a select group of composers including Chopin and Liszt, who took the genre in a new direction due to his ground-breaking approach to texture, chords, shifting harmonies and the use of the pedal, among other features. Dennis Lee is a natural pianist for Debussy and Ravel. It is a pure gem and a discovery for the serious music lover and collector. Johannes Brahms often consolidated his mastery of freshly explored domains by writing two examples in a specific genre in quick succession. 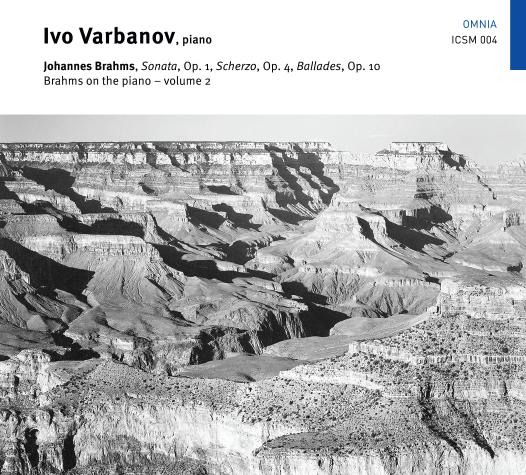 His output consequently features such complementary couplings as the Piano Quartets nos. 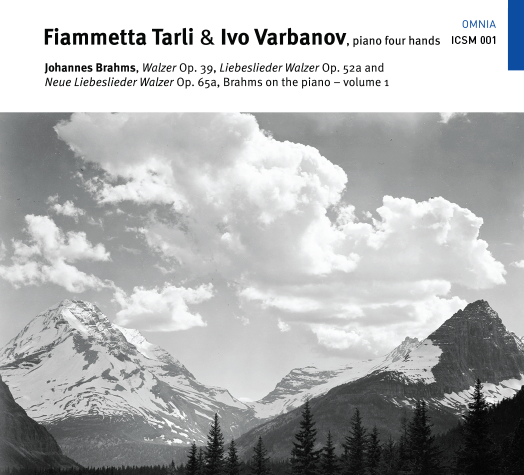 1 and 2, (Op.25 and 26), the String Quartets Op.51 nos.1 and 2, the Clarinet Trio Op.114 and Clarinet Quintet Op.115, Six Piano Pieces Op118 and Four Piano Pieces Op.119 and, in the field of orchestral music, the Academic Festival Overture Op.80 and Tragic Overture Op.81. A notable exception to this trend is provided by the two sonatas for cello, which are separated by some 21 years and reflect the composer’s changing circumstances: the first is the product of a young man serving notice of his scholarship and maturity, while the second is the work of an older man writing at the peak of his powers with remarkable vigour and intensity.